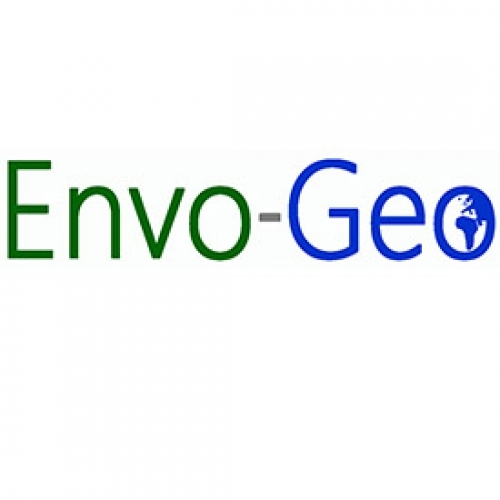 With 17 years’ experience in the GI sector, Envo-GEO (Environmental Geoinformatics) specialise in providing GIS, remote sensing and 3D environmental data modelling solutions to public, private and research clients throughout the United Kingdom and Ireland. 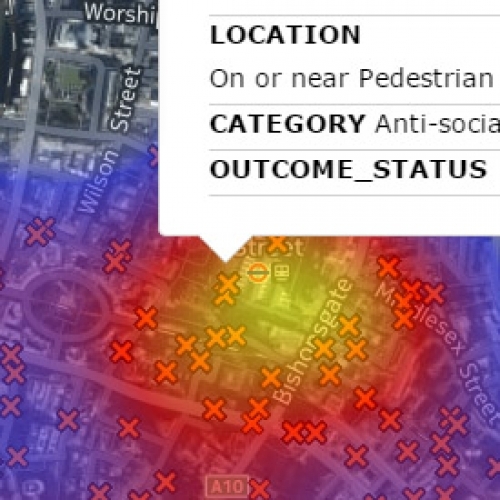 In recent years the use of Geographic Information System (GIS) to map crime within law enforcement and emergency service departments has become essential in order for them to become more transparent. 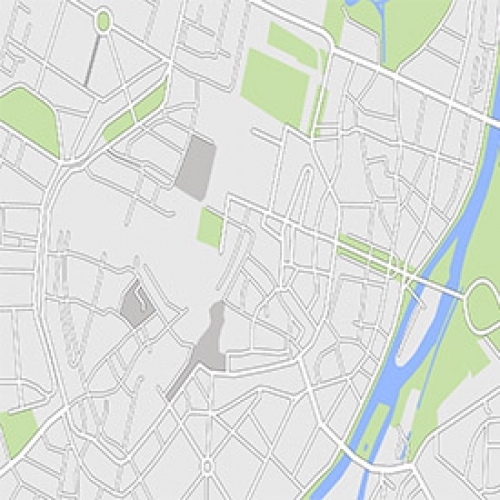 Historically, law enforcement agencies depended on the hardcopy maps to chart criminal activity. However, they were static and as crime rates increased, they became difficult to manage. 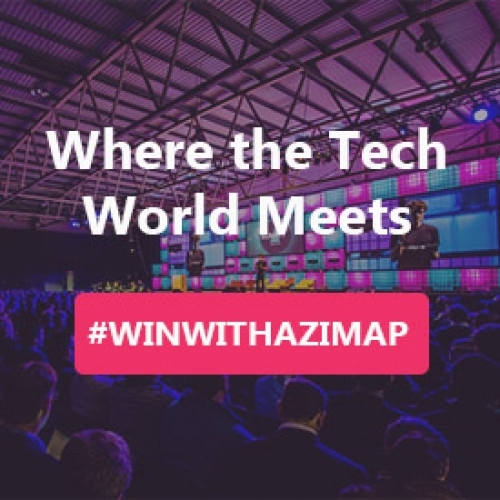 Join us and 50,000+ attendees at the Web Summit, Europe's Largest Technology Marketplace by entering to win a three day conference pass. 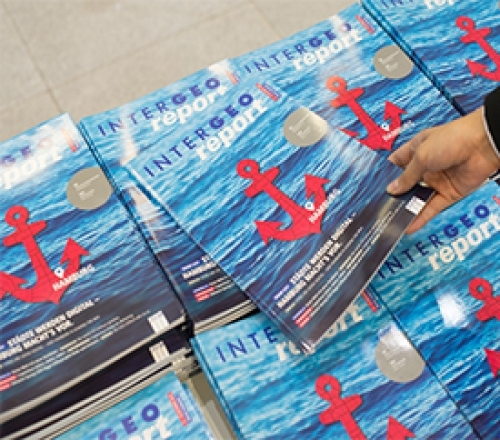 Between 11-13 October, the Azimap team broke the barriers between land and language to exhibit at Europe’s largest geospatial event INTERGEO, which took place in Hamburg.